of current and future users. Carelife® is an intelligent system based on telemonitoring that automatically analyzes the health and well-being of a person. Sensors installed in the user’s home allow the system to track and analyze the daily routine of a person; signaling alarms automatically when it detects unusual or potentially dangerous situations. 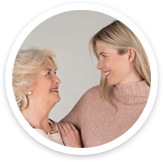 How does it work Carelife®? 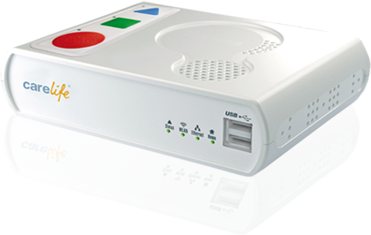 Carelife® includes a Care Console and wireless sensors. 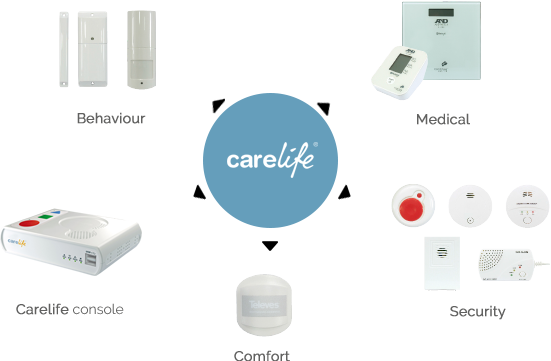 What situations does Carelife® detect? 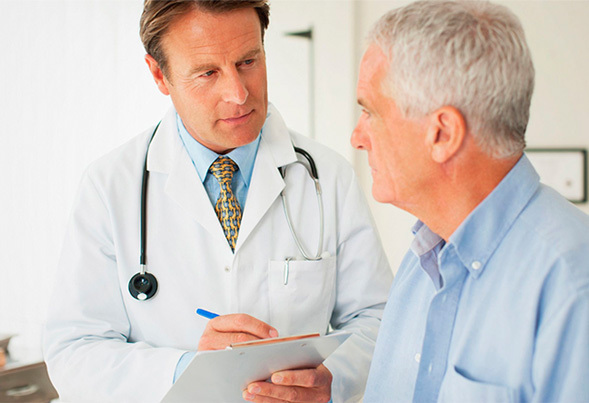 Who is Carelife® best suited for? 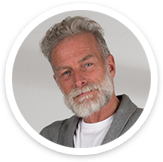 Allows the user to carefully and safely enjoy life with respect to their privacy while being in constant contact with loved ones. 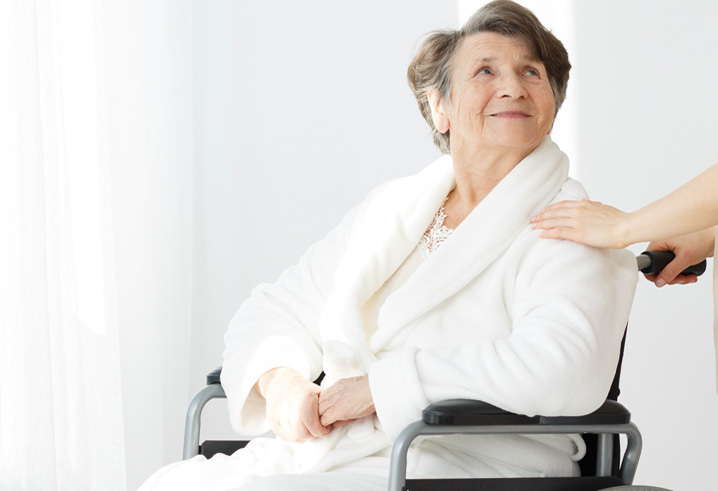 Carelife allows family members to monitor daily routines at any time in a non-intrusive way. 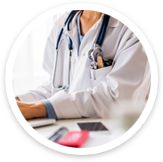 Provides professional care givers the tools to manage their time more efficiently by allocating resources when and where they are needed, while simultaneously providing personalized care to their clients. Televes is a company belonging to Televes Corporation. Televes Corporation groups more than 20 companies which all work to achieve the common objective of design and produce the best equipments used to equip homes, buildings and cities with optimum telecommunication infrastructures.